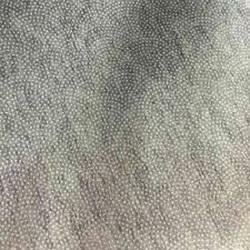 Leading Manufacturer of circular knitted fusing fabric, interlining fabric, microdot fusing interlining, tricot fusing and woven interlining from New Delhi. In order to meet diverse requirement of the clients, we offer extremely cozy and designer array of Circular Knited Fusing . This Circular Knited Fusing will not fuse or paste, and used in the garments where the sequences part and print part will not affect the body part. 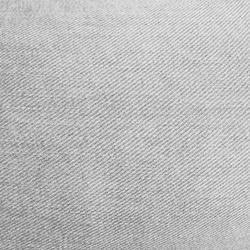 Since the inception of our company, we provide the first class quality of Woven Interlining Fabric. 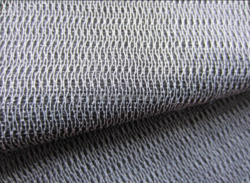 By using modern machinery, the rendered interlining fabric is designed in adherence to the quality standards. Available in 50 MTS Roll. Riding on unfathomable volumes of industrial expertise, we are manufacturing an excellent range of Microdot Fusing Interlining. In order to meet diverse requirement of the clients, we offer extremely cozy and designer array of Tricot Fusing. This Tricot Fabric will not fuse or paste, and used in the garments where the sequences part and print part will not affect the body part. 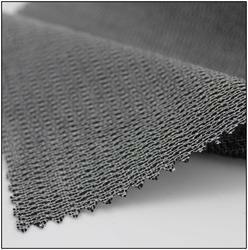 We have gained recognition as an eminent enterprise, devotedly engaged in manufacturing a broad range of Woven Interlining.